DETROIT (AP) — A Detroit man who spent about 15 years in prison for a murder he didn’t commit was released Wednesday— on his birthday. A review determined that Aaron Salter’s case was primarily based on mistaken identification and the charges against him have been dismissed, Wayne County Prosecutor Kym Worthy said in a statement. 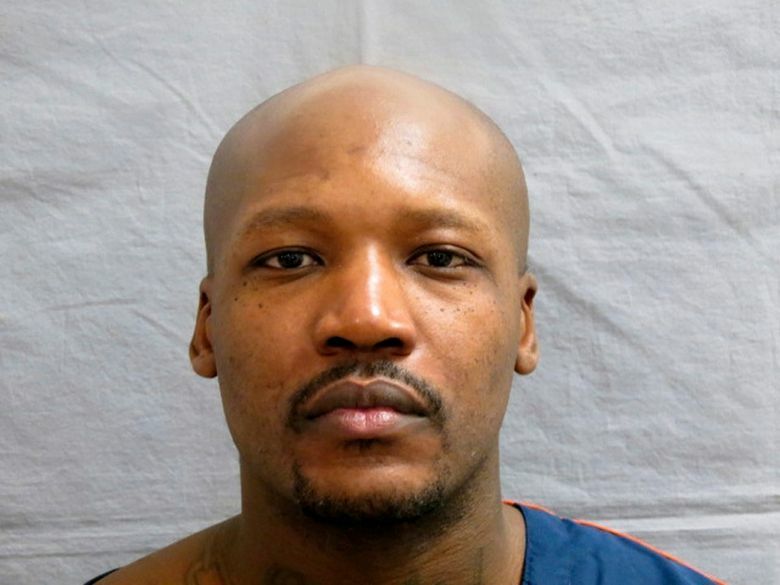 Salter, 36, left Chippewa Correctional Facility in Michigan’s Upper Peninsula with attorneys from the Federal Defender Office in Detroit. He was headed back to Detroit for a cookout with his family. Salter was convicted by a jury in 2003 of first-degree murder, assault with intent to murder and using a firearm during a felony. He later was sentenced to life in prison without parole. But investigators with the Federal Defender Office reviewed the case and uncovered previously undisclosed evidence and interviewed witnesses who could confirm Salter’s alibi at the time of the shooting. That led the prosecutor’s office Conviction Integrity Unit to look at the case. Willie Thomas, 36, two other men and a woman were sitting on a Detroit porch about 1:30 a.m. on Aug. 6, 2003, when two men fired shots at them through a privacy fence. Thomas was killed and the other two men were wounded. The woman escaped. One of the wounded men testified at Salter’s trial that he was able to identify Salter as one of two shooters. But the Conviction Integrity Unit’s investigation revealed the witness only saw the shooters momentarily through a small space in the privacy fence at night while trying to flee with his back turned. The witness also told police the shooter was about 5-feet, 7-inches tall and weighed between 150 and 170 pounds. Salter was a former high school football player who stands 6-feet, 3-inches tall and weighed about 250 pounds. At the time of the shooting, Salter said he was visiting home during break from the University of Arkansas at Pine Bluff. Salter was not called to testify at his own trial. In 2005, Michigan’s appeals court affirmed Salter’s conviction. A Wayne County judge signed the order Wednesday vacating the case and dismissing the charges. “It was clear that Mr. Salter had nothing to do with (the 2003 shooting),” said Federal Defender Office attorney Jonathan Epstein, who handled the case along with Colleen Fitzharris. “They wouldn’t allow me to give up,” Salter said of Epstein and Fitzharris. Salter’s civil attorney, Wolf Mueller, said he is pursuing a claim of $730,000 for Salter under Michigan’s Wrongful Imprisonment Compensation Act. The prosecutor’s office will recommend to Michigan’s attorney general that Salter receive compensation, Worthy said.